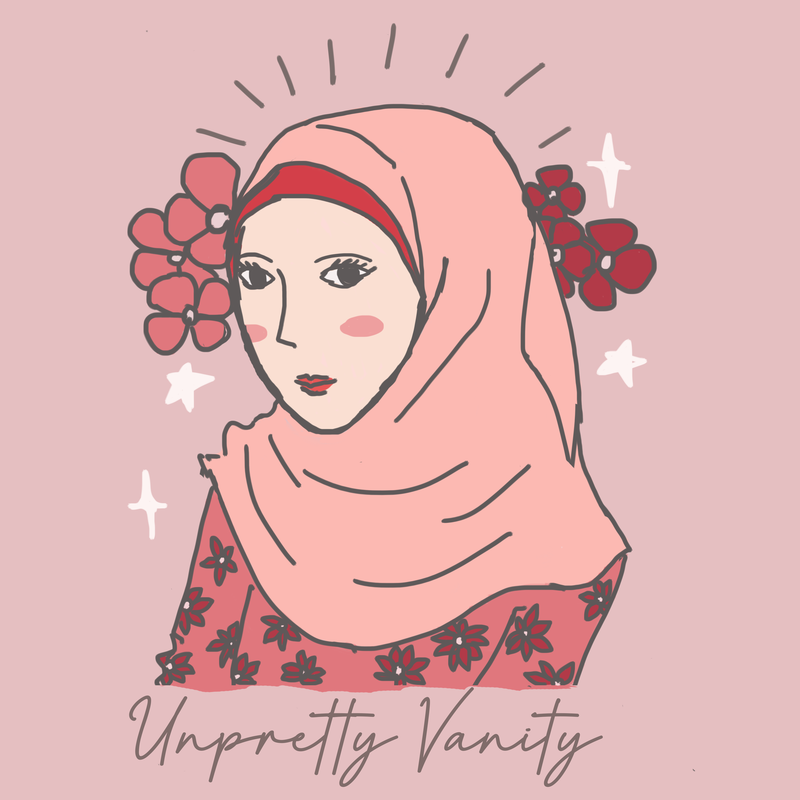 Posted on 28/01/2019 by Unpretty Vanity •	This entry was posted in Beauty and tagged beauty blogger, beauty comunity, beauty lover, beauty products, beauty trend, best beauty, best makeup, best skin care, drugstore makeup recommendation, high end makeup recommendation, low buy year, no buy year. Bookmark the permalink. I think the concept is good, but unless it was actually sold buy the cosmetic company I could not trust that it was actually the product selling it or was regulated. Yeah, I completely agree with you! This concept is basically can only be done just by trust. The shop I usually bought is a shop in an online trustworthy e-commerce here in Indonesia and we can easily see their review. So I decided to trust those reviews and bought from them. Gladly so far I don’t have any problem! But I can see why this concept can’t just be applied in any other country easily ^^ Thank you for leaving a comment here, Alexis!